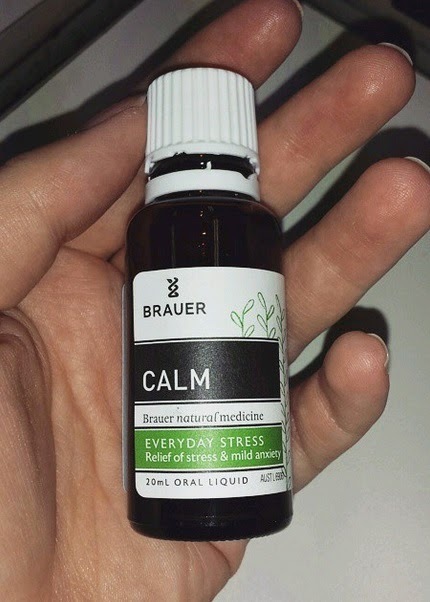 Recently, the lovely people at Brauer, were kind enough to send me some of their 'Calm' oral spray to try for my anxiety. 'Calm' is an all natural remedy for stress relief, anxiety and insomnia, and is simply sprayed under the tongue every half hour initially, and then every four hours as needed. I have found this one to be really helpful at times when I'm feeling just a little more stressed than usual. It helps to bring me back down before becoming completely overwhelmed. 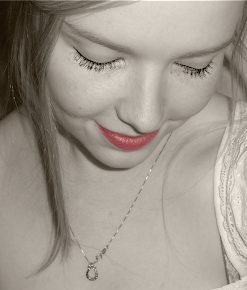 Anything I can do to avoid a panic attack is always worth a try, and so far I've really benefited from using 'Calm'. I'm not going to say that this is something that will cure an anxiety attack - it won't, at least not in my case - however, when you're feeling stressed, or you can feel the anxiety building, this is a great little remedy to help nip it in the bud before it gets too much. I would absolutely recommend giving it a try if you suffer from anxiety, or even just to have on hand for stressful days or sleepless nights. Disclaimer: This product was provided to me by the brand, however all opinions expressed are my own and are based solely on my own experience using the product.